Sacred Sins - Audiobook (abridged) | Listen Instantly! 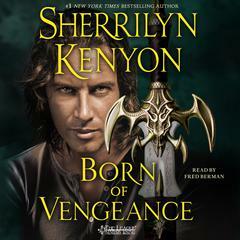 Combining explosive suspense with sensual passion, the bestselling author of Carnal Innocence and The Reef turns up the heat in this classic tale, available for the first time in hardcover-the sizzling story of a man and woman on the trail of a demented killer... and on the verge of surrendering to a dangerous love. In the last lazy days of summer, the merciless two-week heat wave is the biggest story in Washington, D.C. But the weather is finally knocked off the front pages when a young woman is found strangled to death-a priest's white silk amice pulled taut around her throat. Pinned near the scarf is a note that simply reads her sins are forgiven her. It is a chilling crime, made even more terrifying when it is followed by a second murder... and then a third. Suddenly every headline is devoted to the killer the press has dubbed "the Priest." The slayings have piqued the interest of Dr. Tess Court, a top-notch psychiatrist dedicated to treating the problems of the human mind. And when the police make little headway in solving the crimes, Tess is reluctantly thrust into the very heart of the investigation. Called in to create a detailed psychological profile of the murderer, she comes up with a disturbing and frightening portrait of a twisted soul who believes he is not murdering-but ministering. 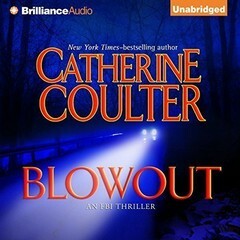 Detective Ben Paris doesn't give a damn about the killer's soul or his psyche, and he makes it clear that he thinks calling in a psychiatrist is on a par with ringing up a psychic hot line. 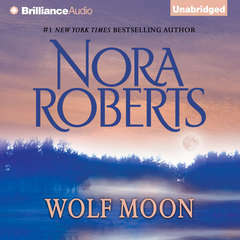 Nora Roberts is the author of more than 130 novels, including several #1 New York Times bestsellers, with more than 106 million copies of her books in print. She lives in Maryland.
" Considering how much I enjoy the JD Robb series, I was disappointed with this Nora Roberts title. I was particularly taken with how dated this novel feels (not the fault of the author, certainly). For example, the male protagonist smokes constantly, including inside the police station. " " Good book. Quick read. Love Tess and Ben. More argument here and there. 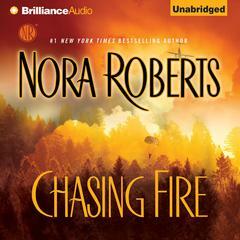 Usual Nora Roberts's plot and character. " 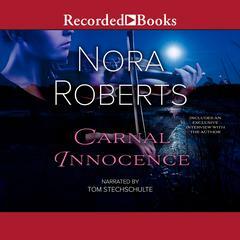 " Not my favorite Nora Roberts title. Seemed a bi skeletal in character development and in plot and sometimes a bit disjointed. " " I love my Nora Roberts murder mysteries! 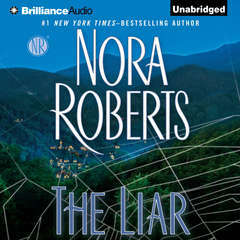 =D "
" An older book by Nora Roberts finds Detective Ben Paris and his partner working a serial killer case in DC where the victims are strangled by a killer who seems to be a priest. 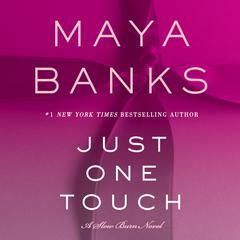 When Dr. Tess Court, a psychiatrist, is called in to help with the profile, Ben is both annoyed and smitten. 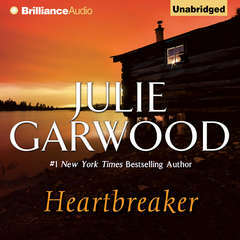 He has no use for shrinks after what happened to his brother, but he's also attracted to Tess which leaves him baffled. When the killer strikes closer to home then he'd like, Ben's feelings for Tess reach the apex. Will Ben be able to catch the killer before the killer catches Tess? Very dated writing and a predictible plot leave the reader wanting. " 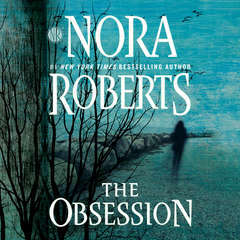 " Nora Roberts has combined a romance with a mystery. 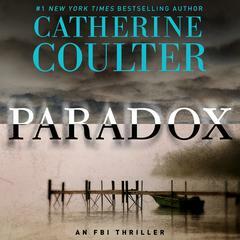 A psychiatrist, Dr. Tess Court, and a police officer, Ben Paris, are working together to solve a serial killing. Blonde women are being strangled with a scarf used by Catholic priests. Dr. Court is a rich woman from a family of power. Ben Paris is an unknown, from the skilled labor side of the city. Predictably tension is added to the story by their romance. Unfortunately it was a bit too predictable. I wanted something quite unique to happen, and it didn't. " " Not one of my favorite Nora Roberts books. 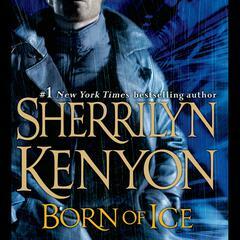 The characters were a bit hard to take and the story line had red herrings that were never dealt with sufficiently. " 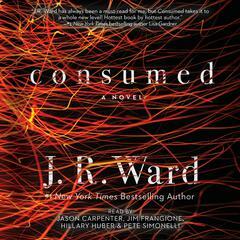 " Liked the mystery aspect and serial killer plotline. The romance was okay. The male lead, Ben, was my favorite kind of male hero. The female lead, Tess, was alright. I got a little annoyed with her psycho babble crap but she had her moments. The religion aspect was interesting and intelligent. " 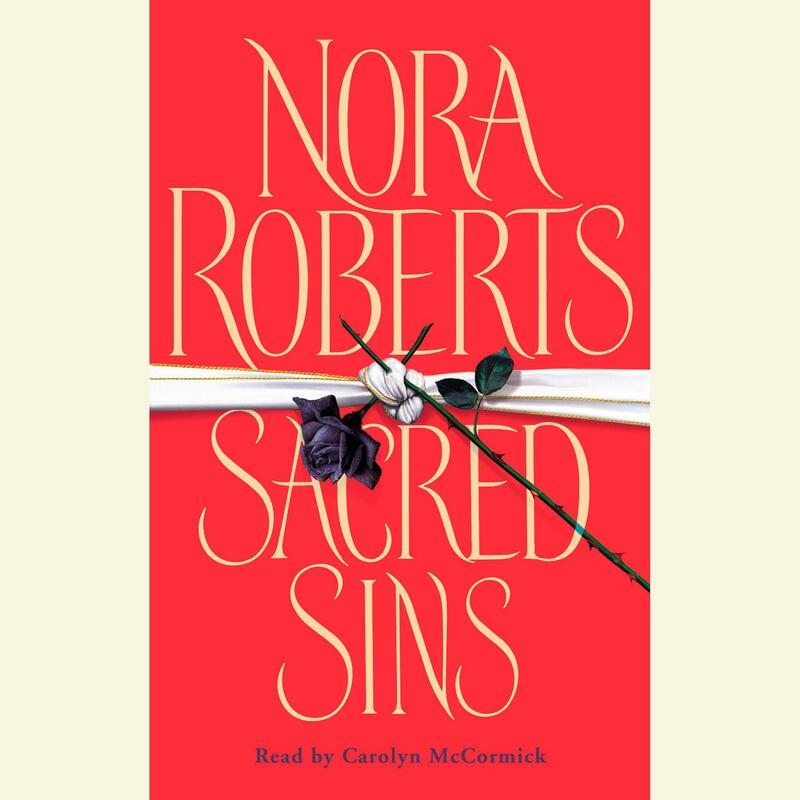 " This was not one of my favorites, but there really is no such thing as a bad Nora Roberts' novel. " " Somebody has been naughty! A great story line for readers to be jaw dropped! " " Good early Nora Roberts book. " " This was okay. 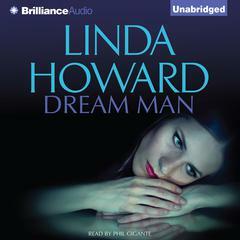 I prefer unabridged audio so I don't miss any of the author's words. I felt that since this was abridged , I was missing something. " " I'm a huge fan of Nora Roberts! " " This is not one of Robert's best books, but it's still worth to read if you're a fan of her work. " " The most disappointing Nora Roberts book I have read. 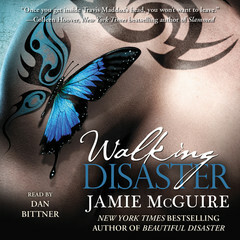 I liked Ben and Tess' characters, but the plot fell flat, and the ending was very anti-climactic. Just felt like this book dragged on and on and on...and then all of a sudden wrapped up so fast. Not my favorite. :( "
" yes, i went through my nora roberts period...good times, good times. " " I've never not liked a Nora Roberts book but I really don't like this one. The only good thing about it, in my opinion, is that I had no clue who the killer was until that person was revealed. " " Yeah, yeah, don't judge me for reading this! haha. It's a good I don't want to think about anything else book. I like murder mysteries too, so it's interesting! I like it! " " NR's books always leave you with a bittersweet taste but a satisfied smile. 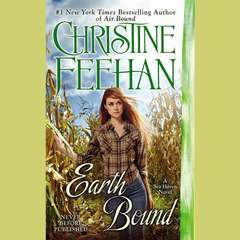 She is justifiably one of the best romance authors ever! " " The book started out so well but the ending just fizzled. A good no-brainer read though. " " Should have read this one before Brazen Virtue, but didn't affect the plot. Very creepy at times, but well written. " " Oh Nora. Just like always, super ridiculous. " " Dated, but a quick little easy read. This is an early Roberts book, and the mystery is not very complex. The conclusion is a little too pat and overly coincidental. Although simplistic, Roberts fans will enjoy it anyway. " 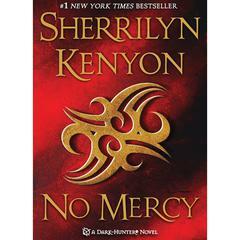 " This book was okay -- a quick enough read, but definitely not Nora's best. I didn't feel pulled into any of the characters like I usually do with her books. It's weird to read Nora's books in 2011, that were written in the late 80s/early 90s! " " Just the same ol same..This stuff is getting old....someone is hunting the lady, lady falls in love with the good guy who is watching out for her,good guy gets bad guy........really needs something in between. " " Pretty good book, one of her earlier efforts (they detectives were still using typewriters!). " " Tess (psychiatrist) is brought in to help local police (Ben) by profiling a serial killer who portrays himself as a priest and is killing his victims with an amice. " " This was my first Nora Roberts book and I enjoyed it! 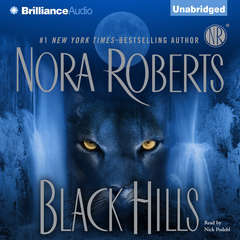 I am going to have to read some more to see if Nora will be one of my new favorite author'! " " Really liked this one. Good romance and mystery. " " This was really good...the ending was a little off for me but otherwise is was a good book. " " Typical Nora book - great!!! " " Great book looked promising from the beginning and kept you wanting to read more. " 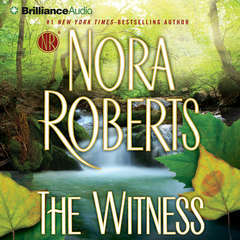 " This was the first book by nora roberts that I have read. I liked it a lot. It had a "who done it vibe." 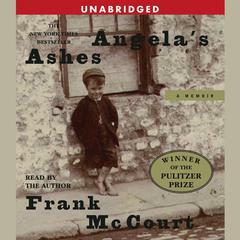 I liked her writing style and the way she developed her characters. " " original copyright 1987 republished, revamped, and totally Nora, however a bit predictible, but still a good read! " " loved this book but wsnt crazy about the ending "